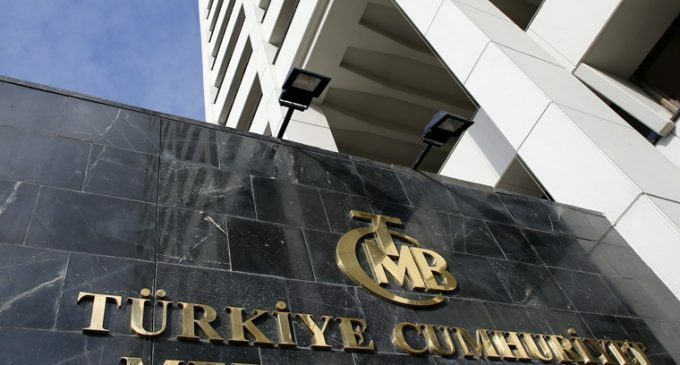 At the end of last week, the Turkish Central Bank suspended one-week repo auctions in liras. It happened because of the fall of the national currency. The regulator reported that the period of suspension had not been determined yet. On Friday morning, the lira lost 2.5% against the US dollar. The announcement of the auction freeze slightly kept the decline, but then it increased to 3%. The general decline in global markets and lower yields on US long-term bonds pulled the lira down. According to Bloomberg, the decline rate of the Turkish stock market is the fastest in the last six months. The BIST index has slipped 3.5%. The Central Bank of Turkey has had 2 tools at its disposal with the help of which it can provide banks with liquidity. These are overnight loans at 25.5% interest rate and Late Liquidity Window at 27%. At the repo auctions the rate was equal to 24%. Repo contracts represent two transactions – the purchase of securities and a forward contract for their sale in the future. The Central Bank uses repos to provide banks with liquidity.